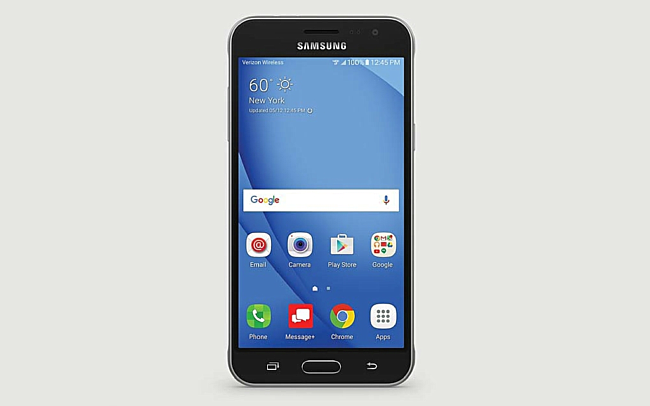 Over a month after launching the Samsung Galaxy J3 (2016), Verizon has launched a new variant of the device dubbed Galaxy J3 V. As far as specs are concerned, the new handset differs from the Galaxy J3 (2016) only in terms of storage - it has 16GB internal memory compared to 8GB J3 (2016) that Verizon sells. The new Galaxy J3 V can be purchased on Verizon device payment plan for $7 a month for 24 months. The phone sets you back $168 on full retail. Currently, the handset is only available online, but you'll also be able to purchase it from Verizon stores starting June 23.